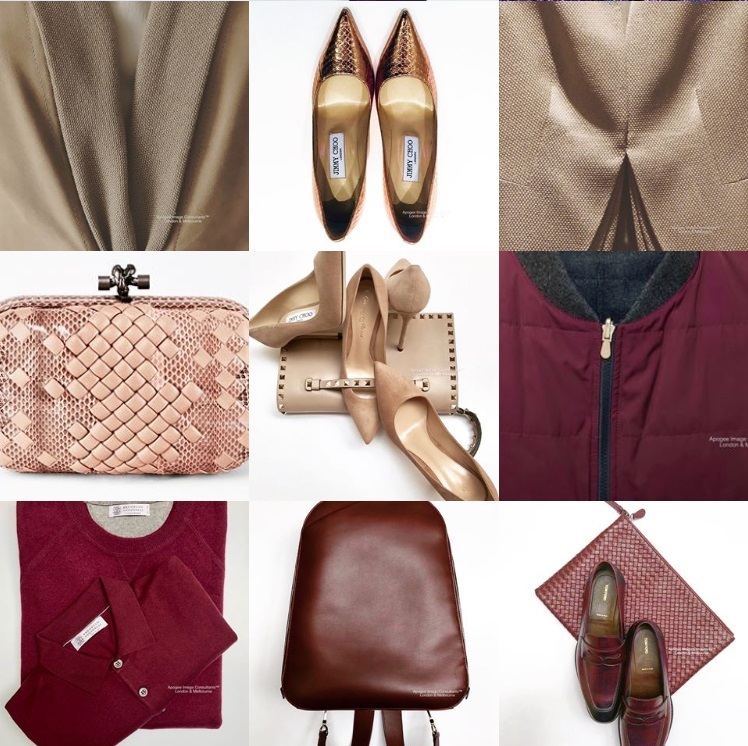 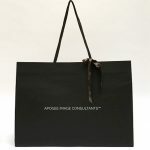 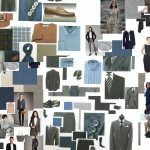 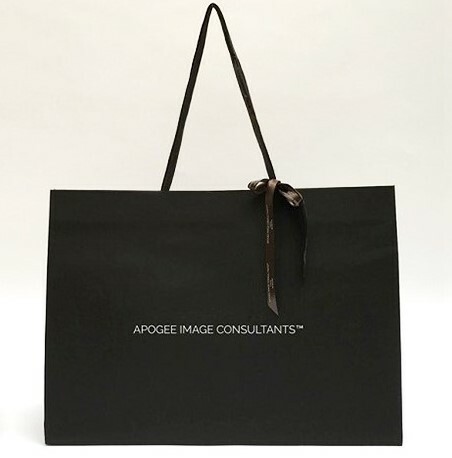 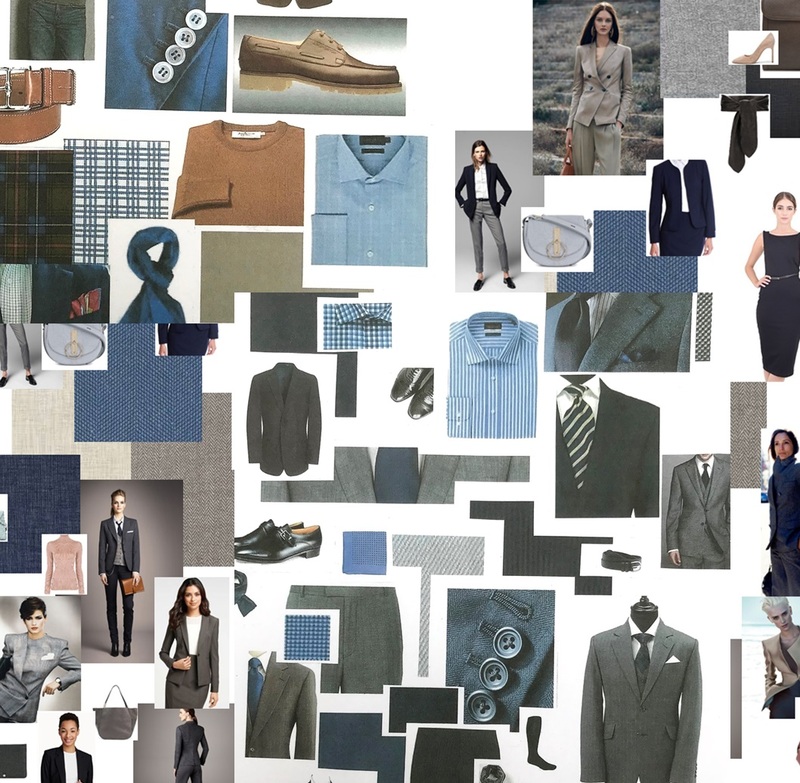 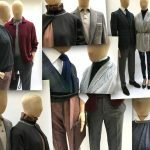 Apogee Image Consultants offer a unique service with an emphasis on personal style for men and women of all ages. 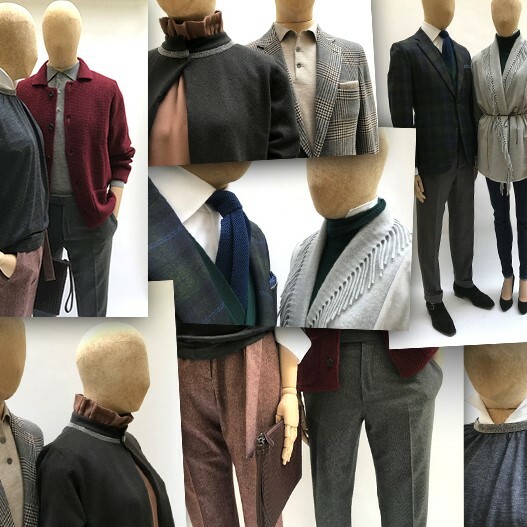 We aim to give confidence and a cutting edge to individual appearance, providing a niche-market service which includes styling sessions, personal shopping, guidance on grooming, hair and makeup through to wardrobe management. 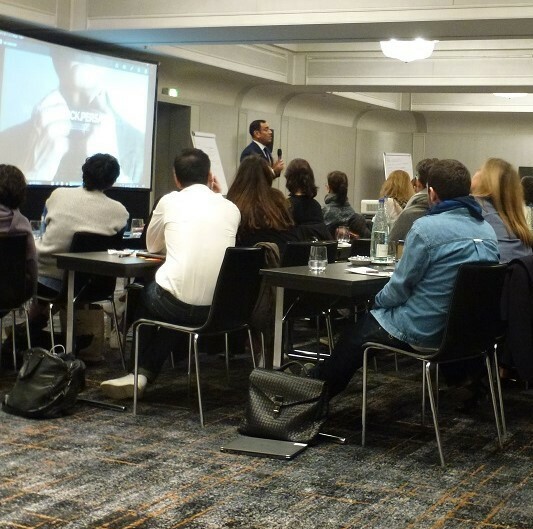 Our services also include corporate guest speaking within the world of luxury at seminars and conferences as well as one to one mentoring of up and coming professionals – how to stimulate customers, maintain enthusiasm and brand loyalty.